Providing a Wide Variety of Roofing Solutions. Staying Educated and Certified in the Latest Home Exterior Products Available. Asphalt shingles are the most common roofing material. Xtreme Exteriors can help you select aesthetically pleasing shingle colors of quality asphalt shingle products to coordinate with your home siding and your budget. Contact us for more information about our Asphalt Shingle offerings or to view samples. The most commonly used roofing material, asphalt shingles are available in two types: Three Tab Shingles and Architectural. • Life expectancy of 25 years. • Available in color blends and shadow variations. • Life expectancy of 30 to 50 years, depending on the style. Xtreme Exteriors provides and installs several product lines from leading manufacturers that meet the industry’s most stringent performance criteria. Product selections include premium designer series to meet nearly limitless design specifications. 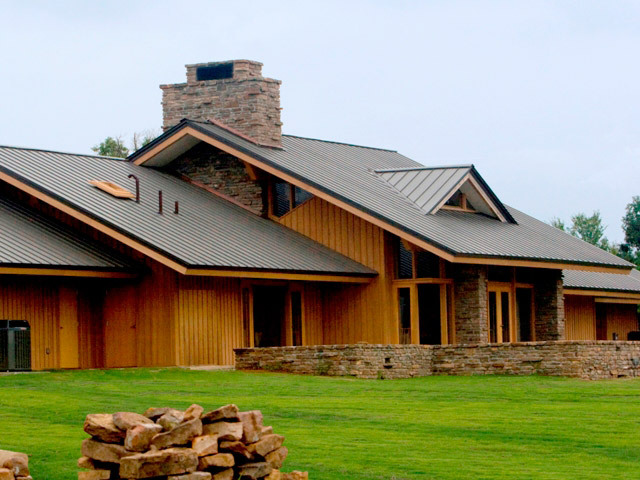 Metal roofing is not just for barns or sheds any more. Depending on color and style, metal roofing can add a dramatic flare to your home and reduce energy costs. 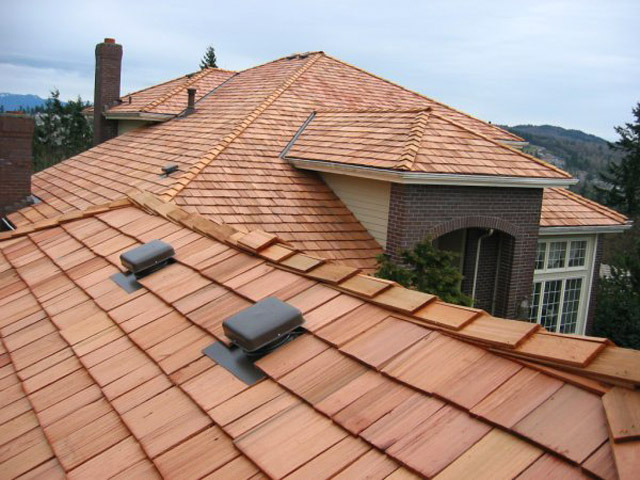 Xtreme Exteriors provides several metal roofing product lines including copper and aluminum panels from leading manufacturers such as Metro, Arrowline Roofing by EDCO and Una-Clad. Contact us for more information about our Metal Roofing offerings or to view samples. Metal roofs use to mean corrugated panels, which looked like they belonged on sheds or barns, or standing-seam applications, which gave a commercial appearance. Today, metal roofing products are available to fit every architectural style to enhance the look and feel of your home. Durability: Lasts 2 to 4 times longer than asphalt shingles. Reduced energy costs because the heat from the sun is reflected off of the roof’s metal surface. When metal roofing is painted with specially formulated “cool pigments,” solar energy is reflected and emitted, rather than radiated as heat into the attic. Sustainable: Made with a up to 95% recycled metal. When its useful life is done, it can be recycled again. 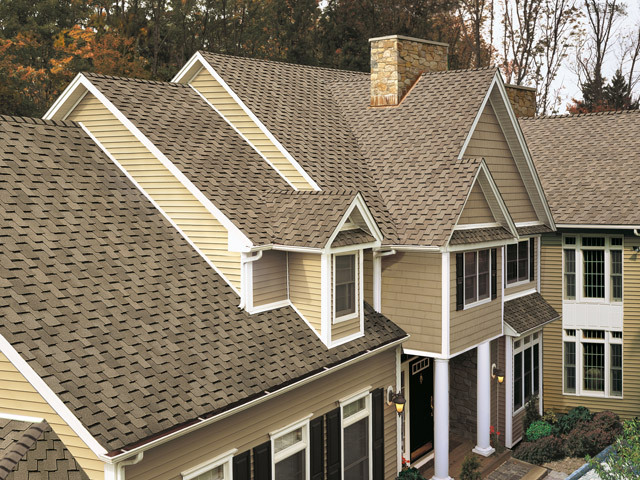 Available in a variety of colors and styles, including shakes, shingles, tiles and panels. Cedar shake shingles, made from real cedar wood, provide unique characteristics for upscale home design. Life expectancy of 30 to 50 years, depending on the environment. Varied shapes and sizes, adding to your home design possibilities. Cedar can age naturally or can be stained in a variety of color options. Contact us for more information about our Cedar Shake Shingle offerings or to view samples. At Xtreme Exteriors, we’re making an-going conscious effort stay on the forefront of industry standards for sustainable design-build solutions. Please check out our Designing Green page on efficient and environmentally friendly home exteriors siding and roofing options. Don’t See It? Give Us a Call and Ask. Xtreme Exteriors stays educated and certified in the latest home exterior products available. Consult with us in making the right choices for your home. We’re your single-source solution for your entire home envelope, a trusted family-owned home exteriors business with 20+ years of experience providing award-winning expert craftsmanship plus dependable, high-quality installation and more. We specialize in working with property managers, multi-family home associations, and HOA boards. Working in your community. Serving all of Minnesota. We always provide free estimates. Gain Insights into Home Exteriors with Our Informative Quarterly Newsletter Full of Tips and Information You Can Use. Subscribe Today! Xtreme Exteriors will never sell your information you provide us to third-parties. © 2019 Xtreme Exteriors, Inc., N.A. | All Rights Reserved.